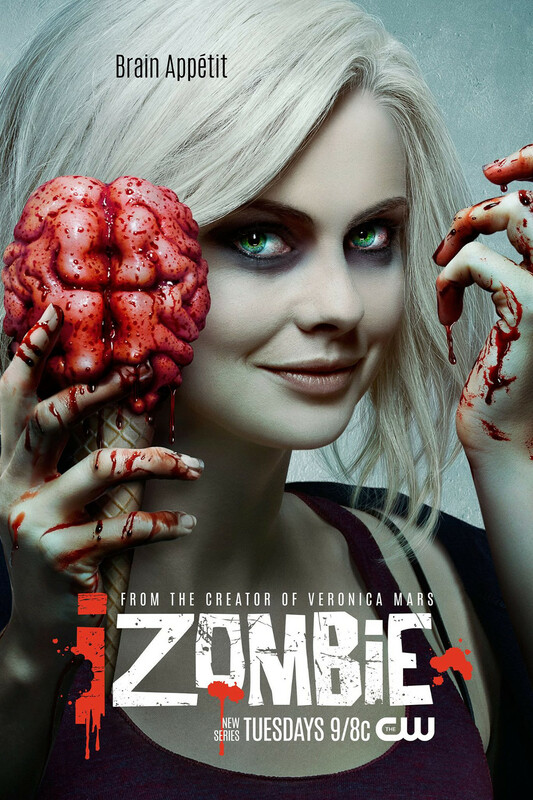 +39% Like iZombie TV Series of 23 Votes! We Liked: For a zombie comedy, the comedy was done well. Lead actress, Rose McIver, nailed the role as Olivia 'Liv' Moore. We Disliked: Being picky, there was some consistency flaws in the story and action scenes' make up. Personally, the show had a little too much "girl power" for me. Synopsis: Liv Moore, a medical student, gets invited in a party which turns into a macabre zombie arena. Liv wakes up from the dead and becomes a zombie. For maintaining her humanity she must eat human brains so she began working in coroner's office to access brains. Eating a brain gives her memories and traits of that person. So she helps detective Clive Babineaux to solve the murder as a psychic.